We were looking for a Spring trip, and flights to the Caribbean were running a bit high. 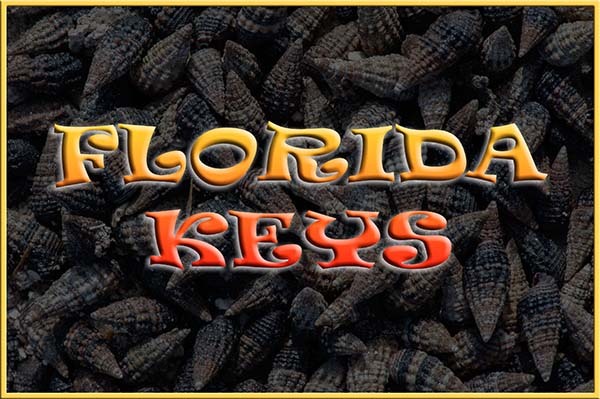 The Florida Keys have been on our trip list for a while, and the flight prices were good. That made up our minds! We had plans on doing a ton of snorkeling, but the weather wasn't that great for it (the water was pretty turned up due to some high winds). Fortunately, we also brought along a camera or two. We managed to keep ourselves busy, as you might imagine. We took it pretty easy, and just enjoyed being down there. Most of all we enjoyed the laid back atmosphere. Most of the keys (with the exception of Key West) are pretty quiet, so it was a great place to rest and relax a bit. We ate at some really super restaurants, and even found a nice coffee shop or two. The weather was great, with only a bit of rain at night. In fact most nights were cloudy, but the days were sunny and bright. Notable places included: The Square Grouper restaurant on Cudjoe Key, The Fish House (Encore) restaurant on Key Largo, Moka Cafe on Plantation Key, The Hampton Inn on Key Largo, Parmer's Resort on Little Torch Key, and several others we cannot recall. It was very nice place to visit, and we'd go back in a heartbeat!